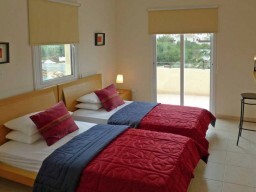 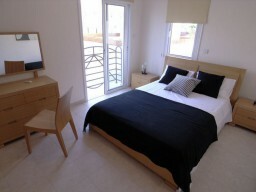 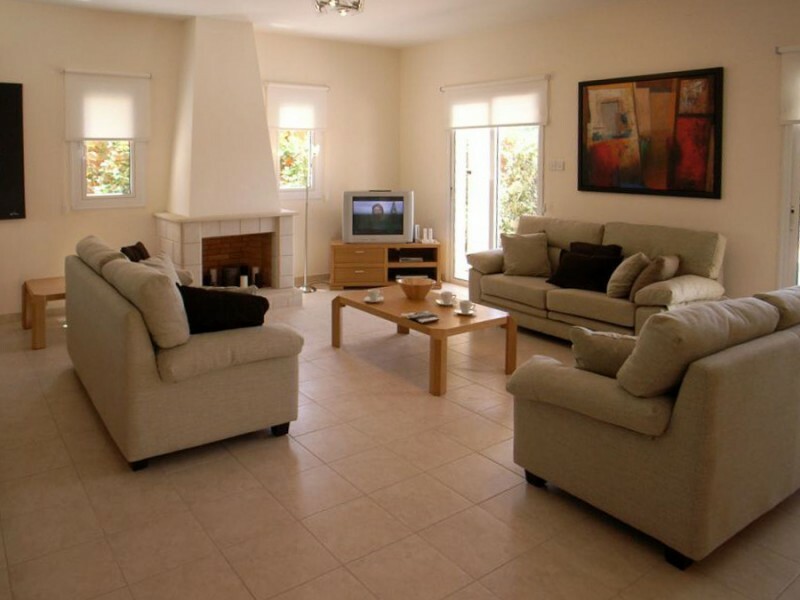 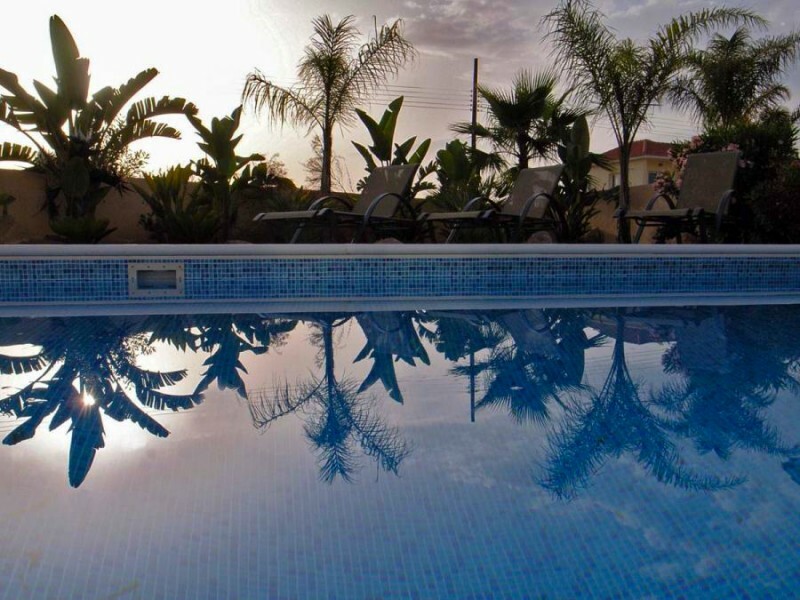 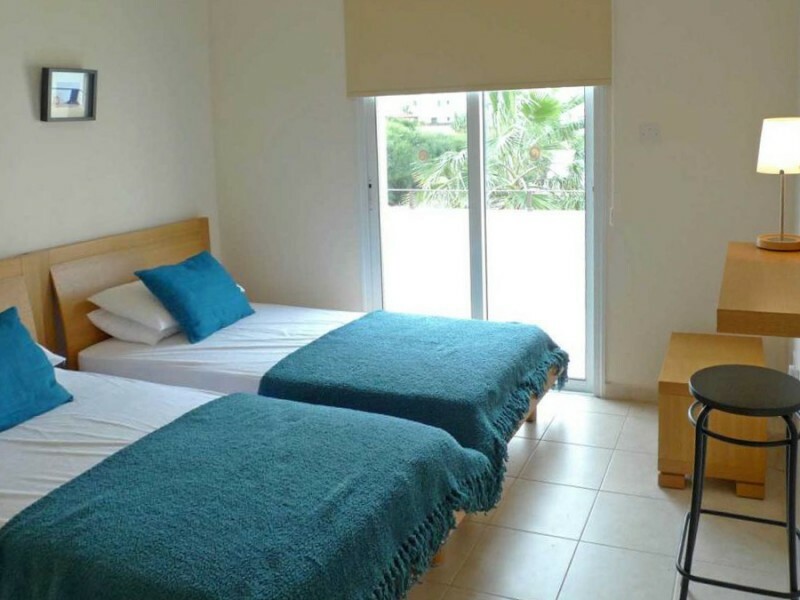 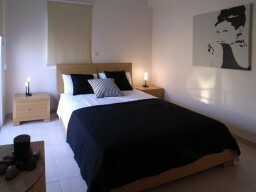 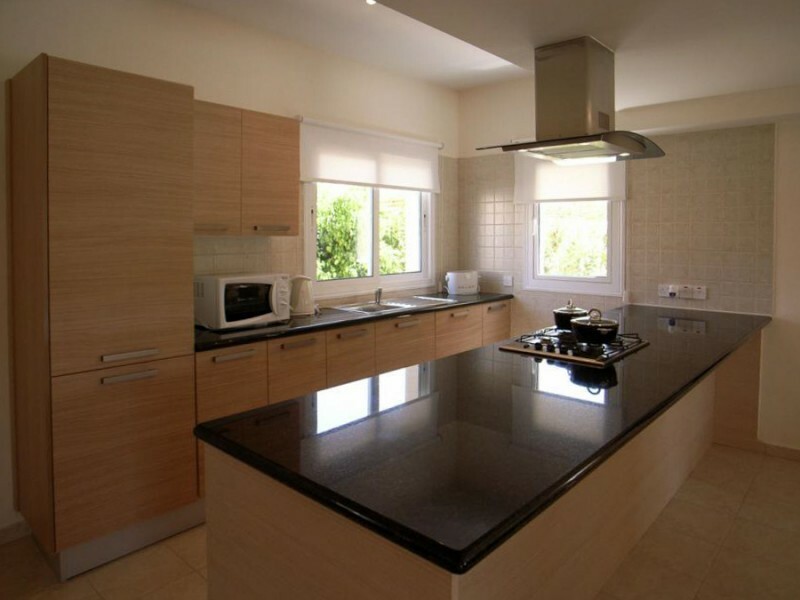 Wonderful detached villa in Kapparis, within walking distance to sandy beaches and local restaurants. 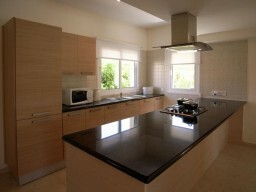 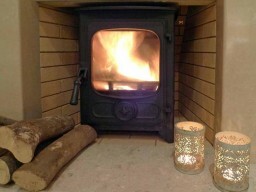 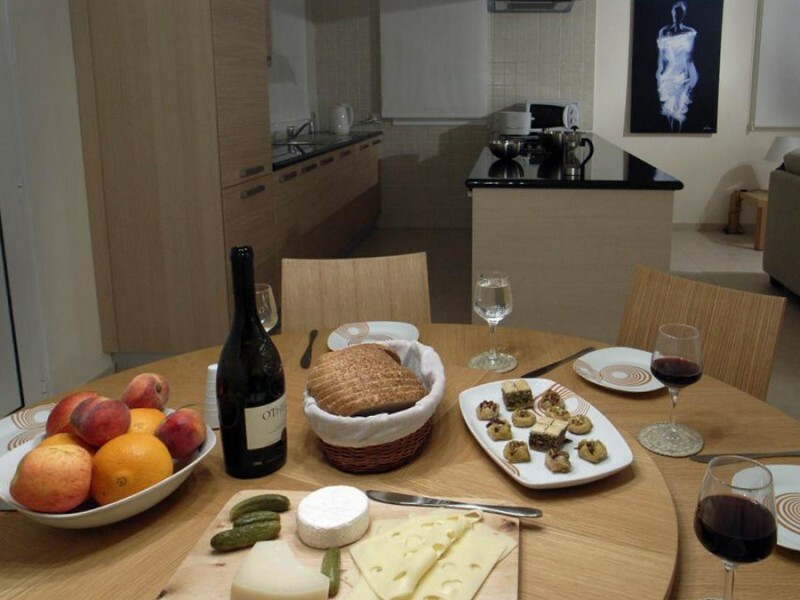 Very cozy house with an open plan kitchen, high quality granite, spacious rooms and beautiful furniture. 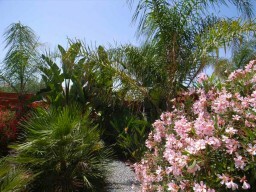 The colorful garden with mature trees and plants, private swimming pool. 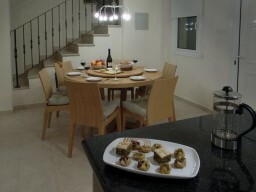 The villa of 266 m², guest parking. 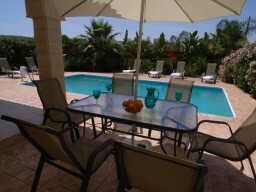 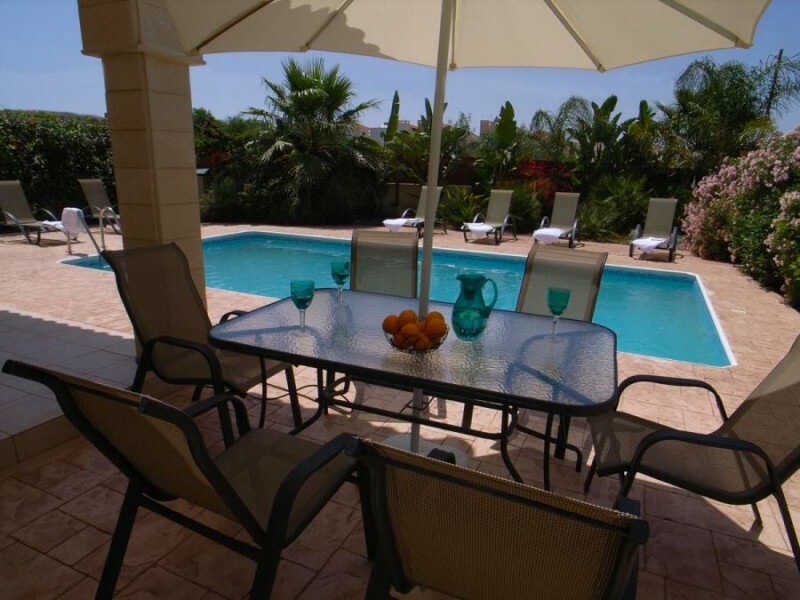 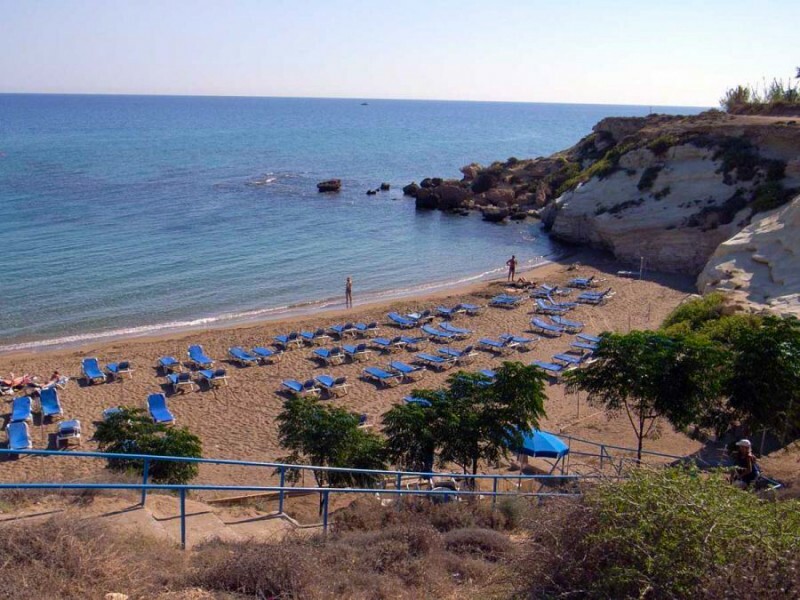 Very attractive villa in the beautiful coastal location.